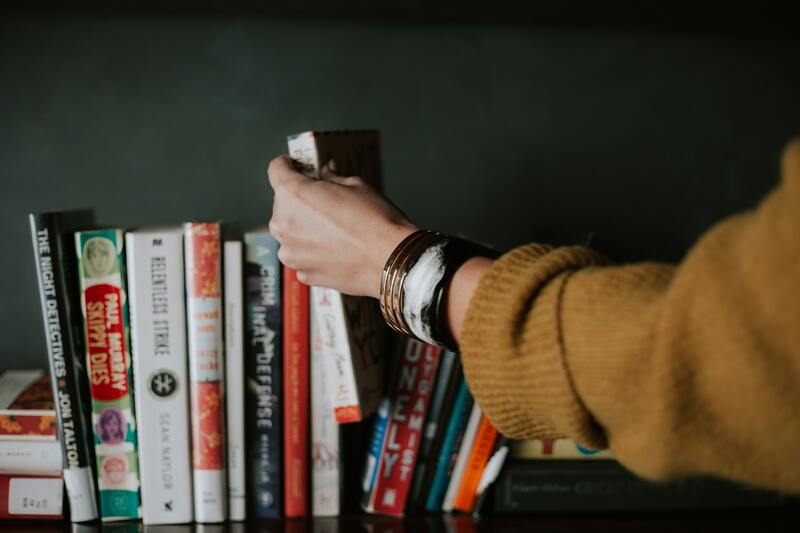 Books are among our favorite things at Memphis Invest. We have an ever-growing list of resources that we love to recommend not only to our investors but to one another in the office. Continuing to enrich and grow in the knowledge of finance and investing is so key to your success as a turnkey real estate investor. Even though you are trusting so much of the day-to-day operations in our hands, the big decisions are yours. Continuing your education and seeking to soak up as much information as possible makes those decisions easier and better as you grow in expertise. These are our top picks to put on your holiday wishlist this year—releases with high acclaim, from professionals we respect, or on a topic we find engaging and beneficial. If you're looking for gift ideas for a real estate entrepreneur, these are some great options. Or maybe you'd like to add these to your own wishlist! Either way, all of these books are linked to Amazon so that you can easily shop or add to your own Amazon wishlist. Alan Lee is a computer scientist who hails from San Jose, California. He’s held positions with prestigious companies like Cisco, Playspan, and Apple, and has more recently co-founded an education startup. And by the way, he is very serious about investing in real estate. Investing Wisely is designed for new investors—people who want to get started but don’t know where to start. This is a great basics book to have and keep in your library or to share with people in your life who want to know the basics of investing. Alan wrote this book after finding other resources to be too dense, intimidating, or filled with redundant information. 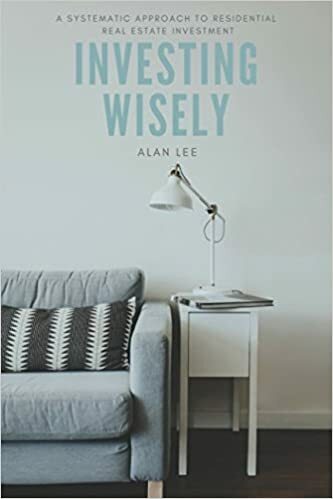 Investing Wisely is written to be approachable and easily read—perfect for passive investors who may not have a background in finance or real estate before jumping into the wild world of investing. Economics is confusing. There are so many factors that contribute to the machine that is our economy that even the experts don’t totally seem to have the answers. 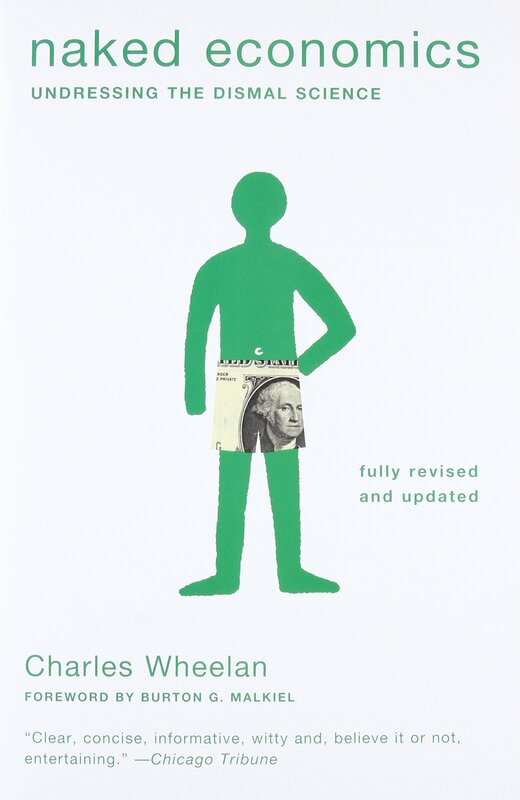 Naked Economics is a fantastic and critically-acclaimed crash-course in all things economic. This book is the layman’s guide to understanding economics—covering all of the buzzwords and demystifying everyone’s favorite quotable statistics. It answers all the questions you don’t want to ask and does it without putting you to sleep. Though this book won’t help you specifically invest in real estate, it will help you understand the economy at large. In the long run, that is enormously beneficial. Author Steven Lome and co-author David Kramer, a residential real estate developer and a mortgage broker, respectively, nearly lost everything in the housing market crash in 2008. As they began to rebuild their wealth, they wrote this book under the principle that so many people—especially millennials—effectively buy the $500 cup of coffee when they choose small spending habits over incremental investments that compound over time. 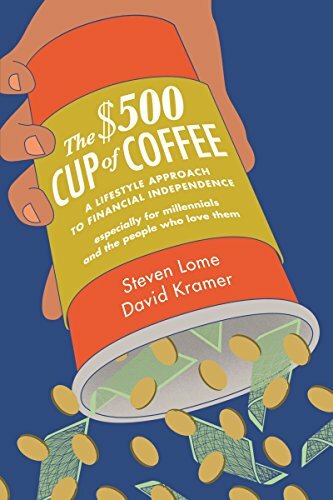 The $500 Cup of Coffee demystifies money management, takes the intimidation factor out of investing, and helps the next generation know how they can start taking charge of their money and their financial future now. Whether it’s for yourself or someone you love, this book could be what transforms the financial future. We’ve been conditioned to think certain ways about work and life. We just do things this way. 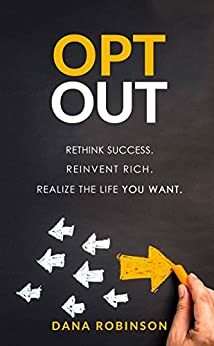 OPT OUT is about breaking that mold and finding a different way—a way that liberates you from the trappings of the rat race and feeling like the only solution to your financial freedom is working harder and spending less. This is about achieving your best financial future in ways you didn’t think were possible. Dana is a “serial entrepreneur” who knows what it means to innovate, think outside of the box, and take risks. In his book, he lets you in on his secrets to breaking all of the rules on the way to success. Even if you aren’t a rule-breaker, you just might begin to think about how to achieve your success differently. You knew no list would be complete without it. 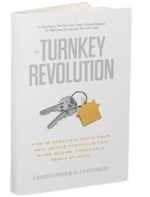 Have you picked up your copy of The Turnkey Revolution? If you want an easy-to-reference guide to investing in turnkey real estate, this is your guide. From creating your action plan to selecting the right turnkey partner, research rental markets and growing your portfolio, this your handbook to successful turnkey real estate investment. Already on the right track? Make it your gift to a would-be investor in your life. Because there’s no better gift than the key to financial freedom. What books are on your holiday wishlist? Share them in the comments.